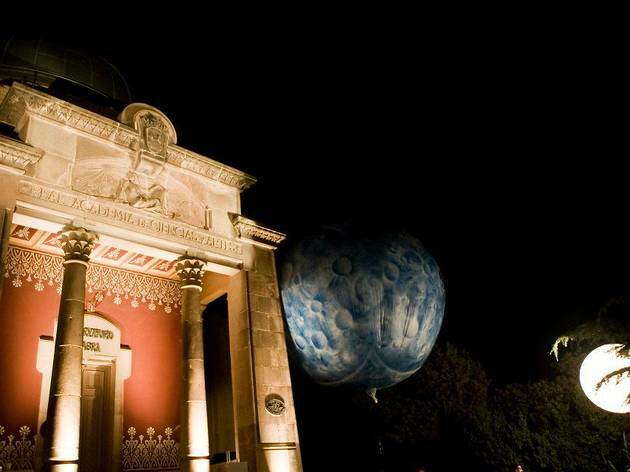 The Fabra Observatory is the stage for another year of a one-of-a-kind event that combines gastronomy and science. 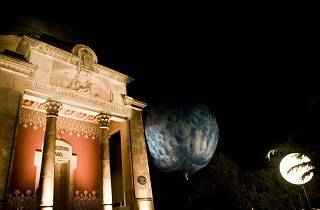 Summer nights are full of science, astronomy and gastronomy in one of the most impressive viewpoints of the city. The evening begins with a gastronomic proposal designed with astronomy in mind, with quality ingredients and good food served on the terrace at 9pm. After the meal is a 30-minute science talk, with questions taken from the audience. Afterwards it's a visit to the museum, the Noucentisme hall, and the telescope, and then it's into the hall with the great dome, which still boasts original materials. From there you can observe distant constellations, stars and much of the solar system with the 1904 telescope, one of the largest and oldest in Europe that's still in operation. Nice view, but the service and food were both extremely lacking. Not worth the money.